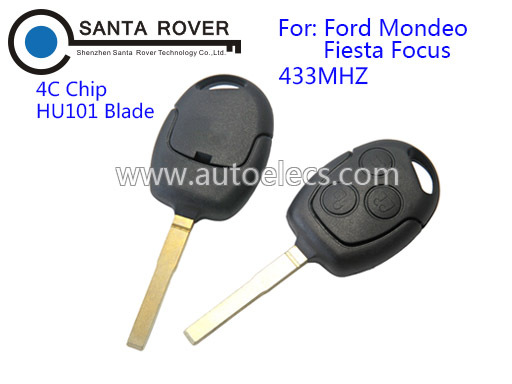 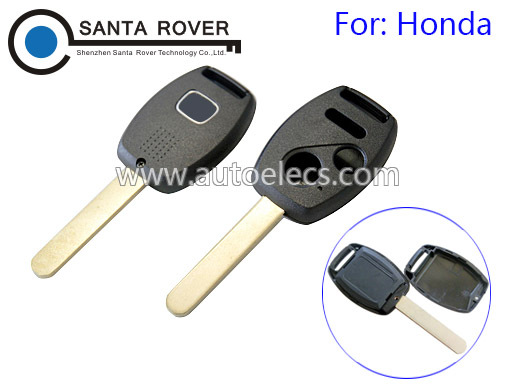 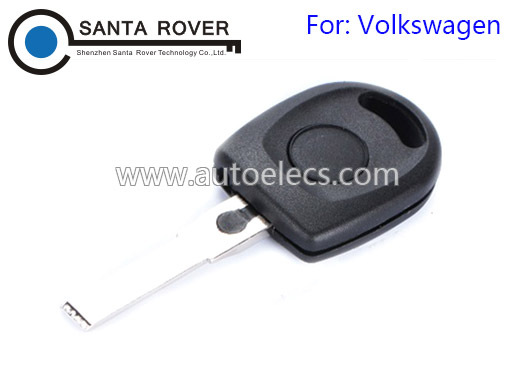 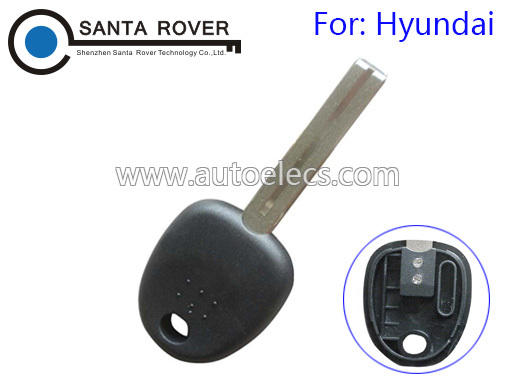 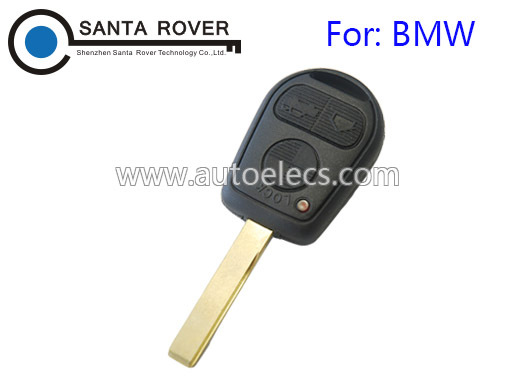 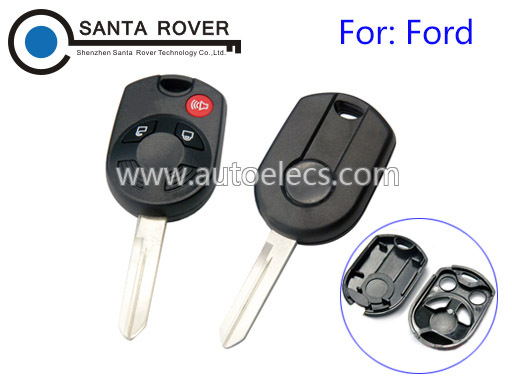 New Products : Automotive Remote key, lock pick sets, Genuine LISHI, SILCA , JMA, AUTEL. 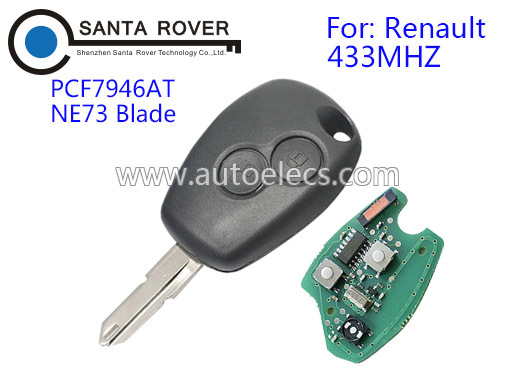 Details:Lamborghini Style 868mhz Audi Smart Key Card 8K0959754 868Mhz PCF7945 Chip, Remote System, not Keyless. 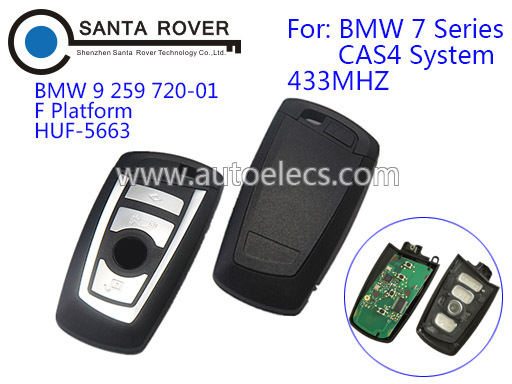 Details:Lamborghini Style 433mhz Audi Smart Key Card 8K0959754 433Mhz PCF7945 Chip, Remote System, not Keyless. 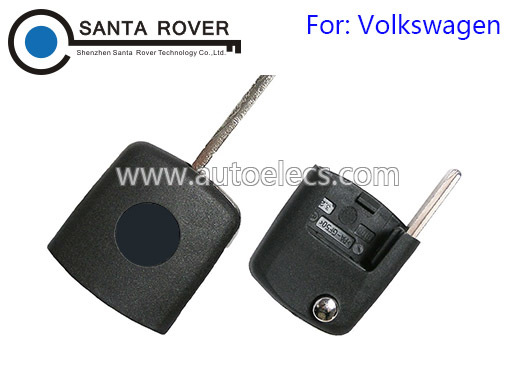 Details:Lamborghini Style 315mhz Audi Smart Key Card 8K0959754 315Mhz PCF7945 Chip, Remote System, not Keyless.